Hello and welcome to our RV Buying Resources page. Here you will find valuable resources to help guide you through your RV buying experience. We understand how overwhelming this topic can be and our goal is to provide you with all of the RV buying resources, in one area, to help make this buying process much easier. 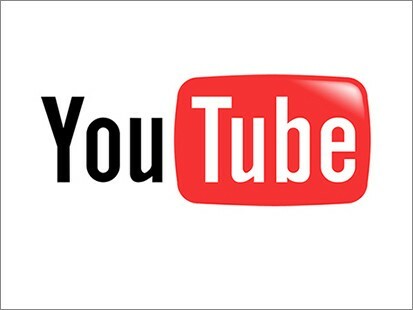 Just click on the links below to gain valuable insight on the RV buying topics listed. 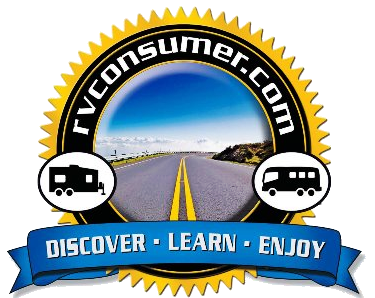 Be sure and thoroughly navigate our www.rvconsumer.com site for additional information and resources to assist you with making your RV buying decisions.